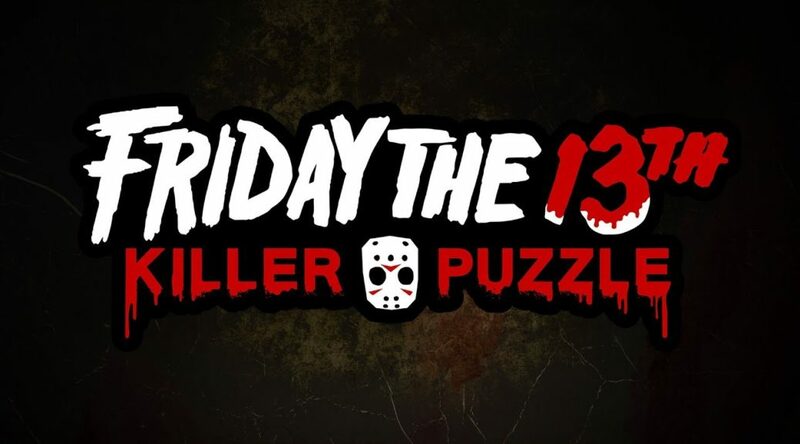 Blue Wizard Digital has announced that horror puzzle game, Friday the 13th! killer Puzzle is coming to the Nintendo Switch. The game will be released later this month on the Nintendo eShop, on 25 October 2018.